As weeks go, last week was a pretty good one; three awesome weddings and my first Wedisson award! Of course my job isn’t about winning awards, but when couples are delighted with their images AND their photographs are deemed to be award winning, well that’s just marvellous. I feel pretty humbled to call myself an award winning wedding photographer, but I am truly chuffed. The Wedisson Awards are a global competition for wedding photographers, and only around 5% of the images submitted each month are awarded. 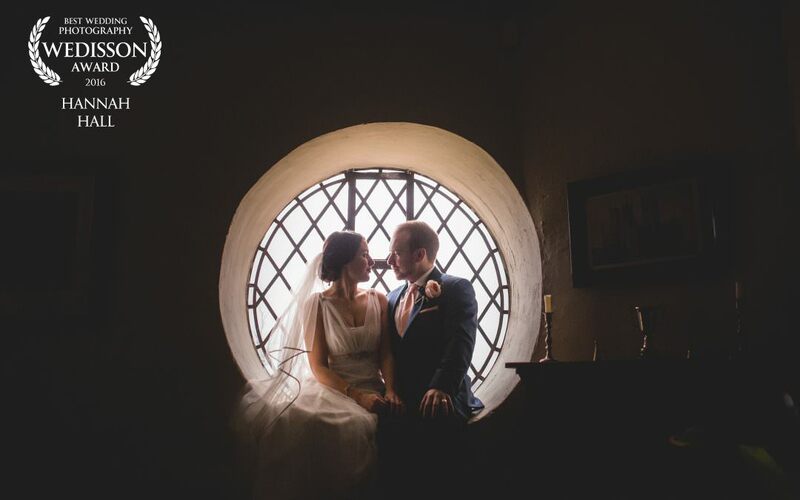 Some of the images that are submitted are totally mind blowing, and not in a million years did I think one of my images would make the cut… But my favourite image from Jo and Adam’s Sir John Moore Foundation wedding back in April is award winning! Hurrah! Hoping you’re all having a fabulously sunny week – I have a weekend off from my own weddings this weekend and I’m looking forward to second shooting in some new venues and creating some more awesome.